Shavuot is the holiday on which Am Yisrael (the Jewish people) celebrates the giving of the Torah from G-d, at the foot of Mount Sinai. There is a well-known custom of eating dairy meals during this holiday. One of the reasons is that Am Yisrael became obligated then to keep all the laws of Kashrut (or Kosher). Since the Torah was given on Shabbat, they could not slaughter animals according to their newly given laws, and therefore could not eat meat. While the celebratory meals on the Yomim Tovim (holidays) usually include and combine meat and wine, eating dairy on Shavuot does not mean wine should be left out. On the contrary, many wines can be pair perfectly with fish and dairy dishes. Shavuot also is the holiday of the first fruits. It was the day on which the Jews could bring bikurim—the first fruit harvested in their fields—to the Bait Hamikdash (the holy temple) in Jerusalem as offerings. The first wines to be released from last year’s vintage are white and rosé wines. These wines are fruity and refreshing, and can accompany a wide array of dairy and fish delicacies. Take for instance the Elvi Vina Encina Rosado 2017. This Spanish rosé wine is made from Tempranillo grapes, which provide a beautiful, cherry pink color to the wine as well as a mouthful of fruits such as strawberries, raspberries, and cantaloupe. Does it sound like a fruit salad? You bet! 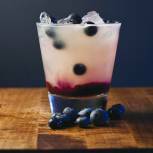 It would accompany fresh fruits or a fruit salad nicely but also goes well with soft cheeses such as goat cheese and mozzarella. 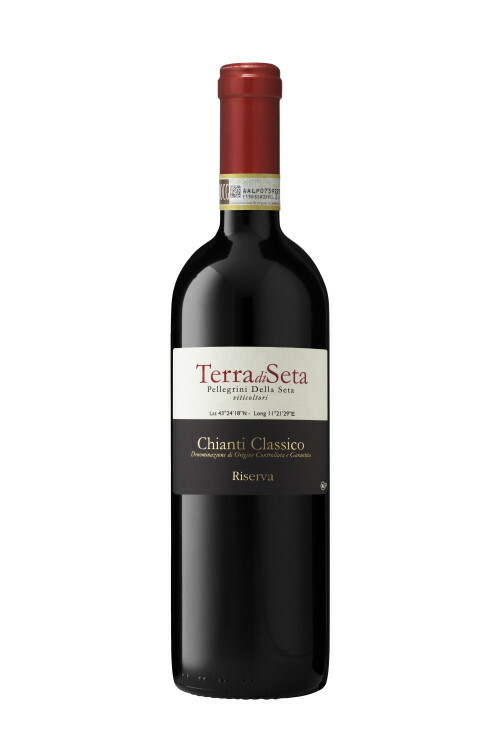 Mozzarella served with sun-dried tomatoes and basil as a Caprese Insalata or as a pizza topping would be wonderfully complimented by an earthy and slightly spicy red wine such as the Chianti Classico Riserva 2012 from Terra di Seta. This amazing wine has recently gathered some impressive 93 and 92 scores from the prestigious Wine Spectator and Decanter magazines! It boasts aromas and flavors of ripe cherries, baking spices, and Mediterranean herbs as well as a juicy texture. Carmel winery in Israel makes an impressive dry Riesling from its world-class Kayoumi vineyard (the Shiraz from that vineyard is also well worth trying!). One of the things I love about Riesling is its versatility with food. With its core acidity, funky mineral/earthy notes, and green apple and lime aromas, it can be sublime with a full-flavored cheese such as an aged, sharp cheddar as much as it can cut through the savory flavors of a veal chop Milanese. The new Chardonnay 2016 from Herzog's Lineage series is also well-worthy of consideration. While its compatibility with Chicken Paillard is undeniable, it will take a simple toast topped with Brie cheese to the next level. Medium-bodied with light, creamy notes of butter and sour cream, it showcases fresh tropical fruit aromas, as well. Domaine Les Marronniers Chablis 2016 is also a Chardonnay, but one would not guess that so easily. The style of the wines from Burgundy’s Chablis appellation in France are much leaner and more mineral than many of their rich, buttery California counterparts. Here is a light yet complex wine with notes of lemon pith, fresh almonds, and pears. Last but not least, dessert. The Herzog Late Harvest Chenin Blanc 2016, which is already delicious on its own, would be even more delicious with a piece of classic New York Cheesecake. The pleasant sweetness together with the classic aromas of peach, apricot, table grapes, and orange zest will upgrade your Shavuot dessert more than you could ever imagine! Find out how Gabe and Jay pair wine and cheese in the latest episode of Swirl!